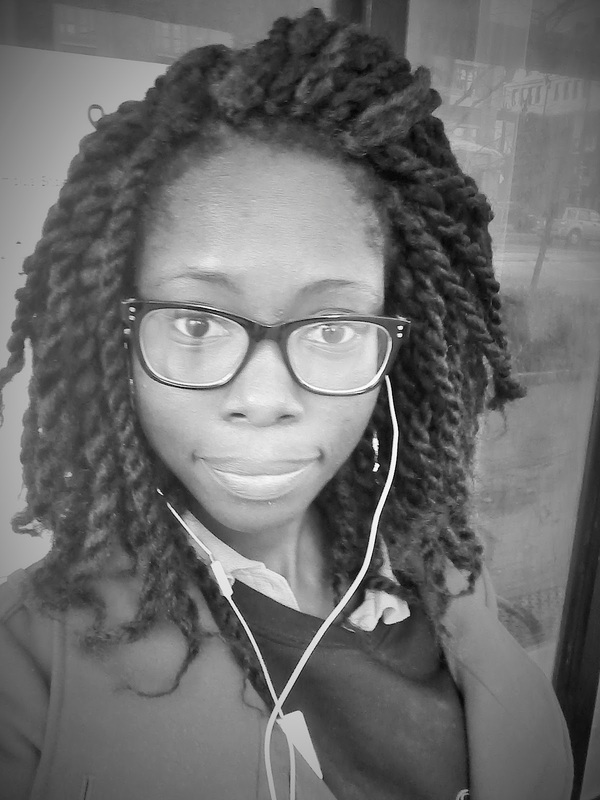 A few months ago, I had an idea which was to get a crotchet hairstyle; the only problem was I wasn't sure which one to get. So I took a trip to a beauty supply store nearby my house and I found a hairstyle called crotchet braid. (which I've done before) I went home, did some research and chose a style for my braided hair known as Marley Twists. I don't know how to braid my own hair so I had to get my older sister (she's the real MVP) to braid it for me. 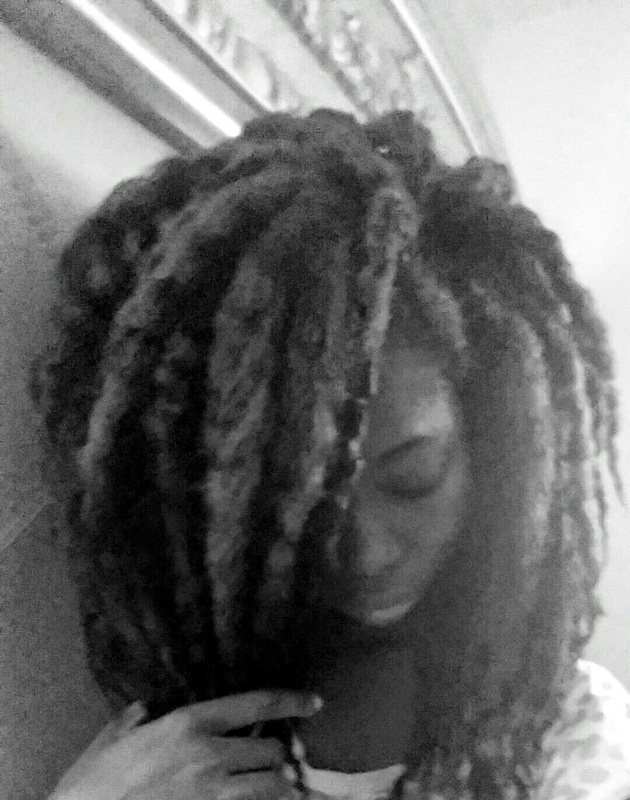 After braiding it took me about 2 days (long breaks in between) to crotchet my own hair. Crocheting was really easy (the second time) for me. The first time I did it myself, I was annoyed by the fact that I chose to try out this new hairstyle and I decided I would never do it again. I was happy with this new hairstyle and so was everybody else. I have African parents and they're not really fans of dread lock hairstyles or styles that "look" like dread locks so I'm sure you can guess how they felt about my hairstyle. I didn't choose to change the hair because I was content with the hair and besides I didn't spend 2 days crocheting for nothing! I planned on keeping this hair for a month or more. Besides it kept me warm from the cold and my mom was happy with that. I didn’t really like it because it was just so huge and so overwhelming. So I decided to brush it out and it got even bigger and puffier. Sigh. I then got frustrated and decided to cut it off, but I didn't! Ha I couldn't do it. I wanted something special for this hair so I thought it out for some days and I invented a way of straightening it with a curling iron. Yes, you're not supposed to put heat on synthetic hair if you don't want it to melt, but trust me, I found a way and it helped a bit. I was able to get the rough, dry hair to be soft and straighter and I was in love. I got a few laughs from my mom when I showed her the hair. I was happy that she didn't have to feel weary about my hair but instead have a good laugh from it. As you can see I was laughing at myself only because I liked this hairstyle just a little like I did the others but I was not about to straighten my whole head again. I think this walk with Marley hair was really cool and ill definitely do it again now that I got the hang of it. If you are a lady and you are looking for a new natural hairstyle look, try it out! Not everyone is a fan of hair extensions and that is just fine. Everyone has their own preferences. Like I'm not much of a fan of human hair extensions, but I am a fan of synthetic hair and I'm glad that I can get away from the hassles of styling my own hair. You can do Marley twists with your own natural hair if you are African, or African American and it will come out almost the same look and texture. Probably not the same length, but you'll have something. If your hair is permed and you don't want to use an extension, you can try it out. 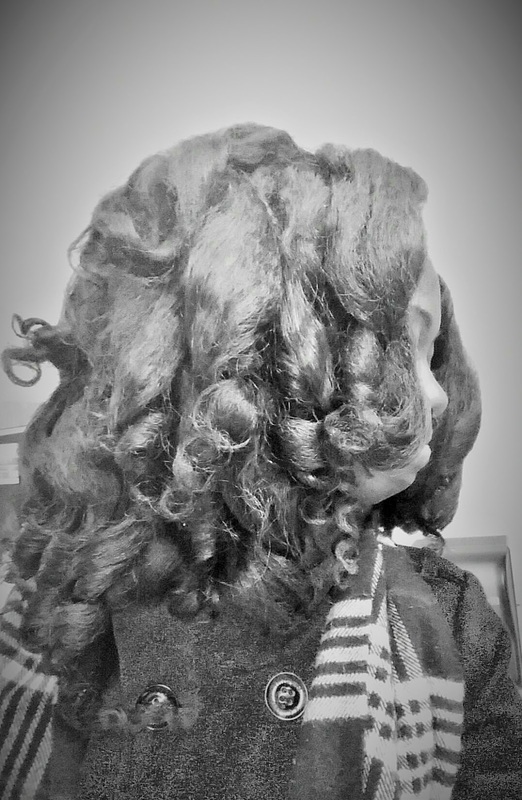 It won't necessarily have the same look or feel, but you'll have twists and you can always have THE PERFECT TWIST OUT! Sorry about the pictures! I have a thing for Black/White and grainy! 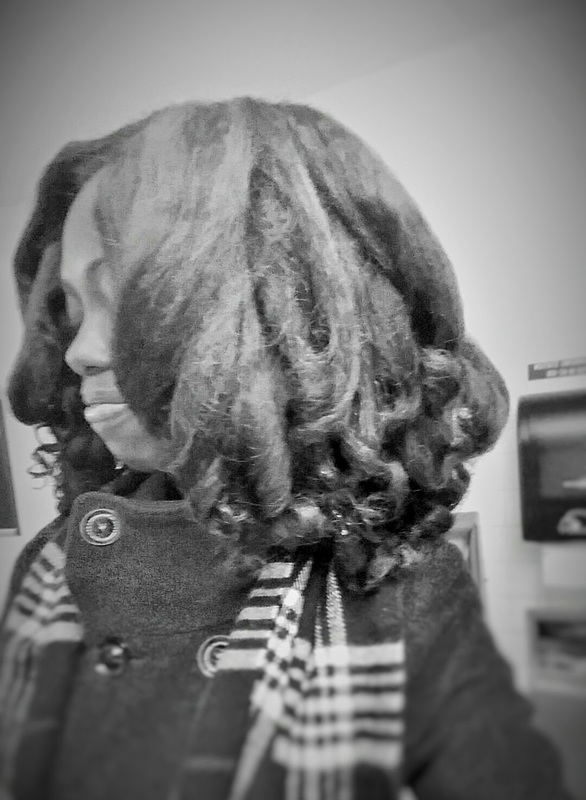 I've been reasearching crochet braids for a while now! They all look so beautiful. That's the next style I'm hoping to rock. I love the curls. They look fab.